The UT History Corner has passed the 500,000 visitor mark. 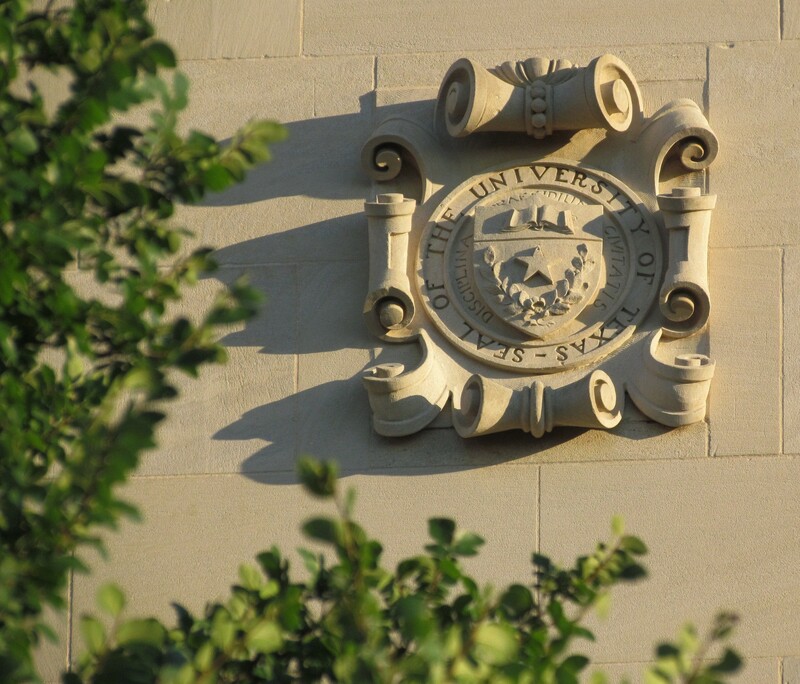 A sincere and humble thanks goes to everyone who has taken time to read, look, listen, or just browse through some of the history of the University of Texas. I hope you found something here worth your time. Jim, You’ve done a great job!! Keep it up! Thank you, Jan. Just hope I’m worthy! Bravo, Super Star!! Can I be 500,001? Thanks, Lisa. Sure, you can be 500,001 – would that wind up being one in a million? Congratulations, Jim! We’re all so happy you’ve created such an amazing archive!